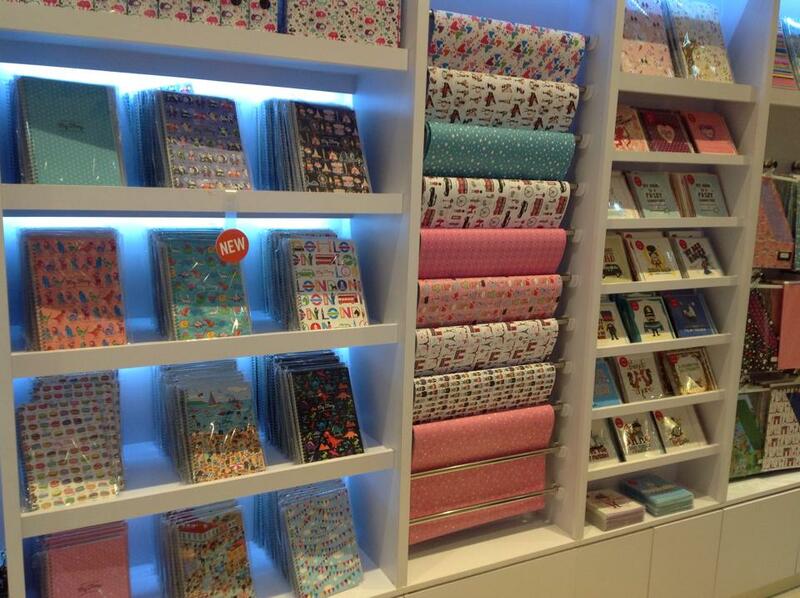 Who loves paper, notebook, and stationeries?! Me! 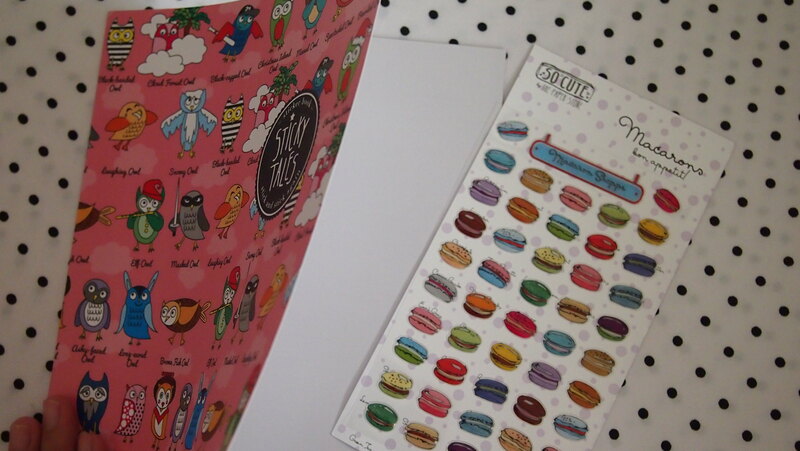 Paper makes me happy and I know a lot of my friends feel the same way too. I grew up collecting stationeries, pencils, erasers, notebooks and I still have them and kept them in my room in Laguna. It's a 90s kid thing siguro no? I remember we used to frequent Loft in Hong Kong when we were kids and would stay there for an hour just looking around. And I think I have found a similar wasteland here! 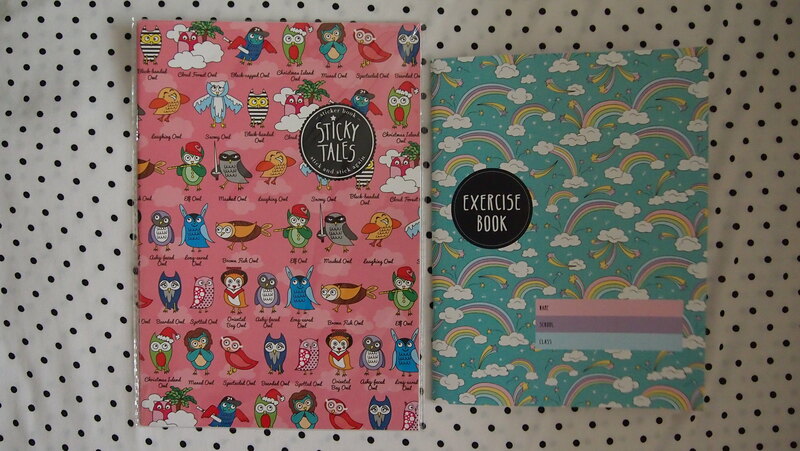 Paper Stone sent me these super cute notebooks and stickers. Y wants them too! 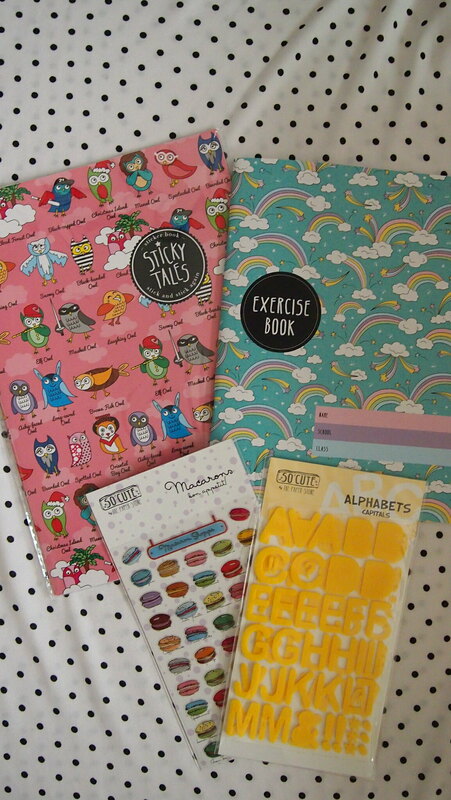 A sticker album, notebook, and stockers! Rainbows and clouds. 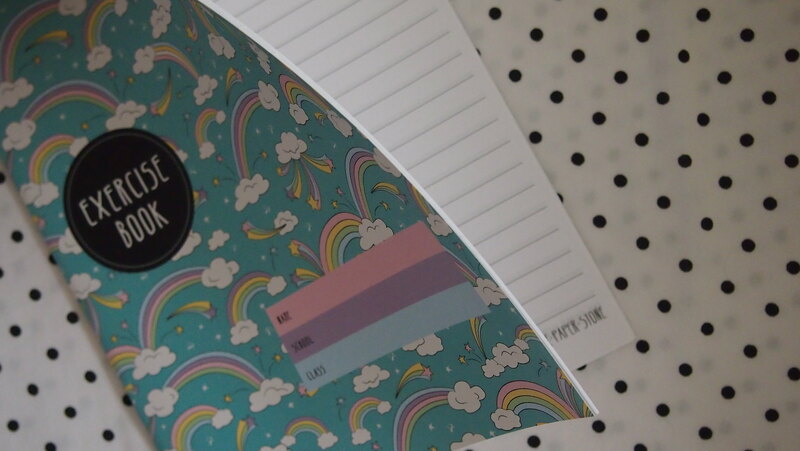 If Paper Stone exists when I was in college, I would have this as my notebook for sure! 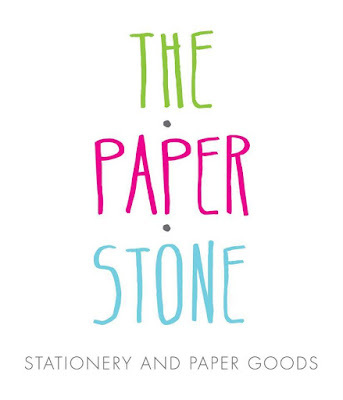 Paper Stone, originally from Singapore, is a stationery and gift item brand with original and liveliest and cheeriest designs and illustrations fit for all ages. 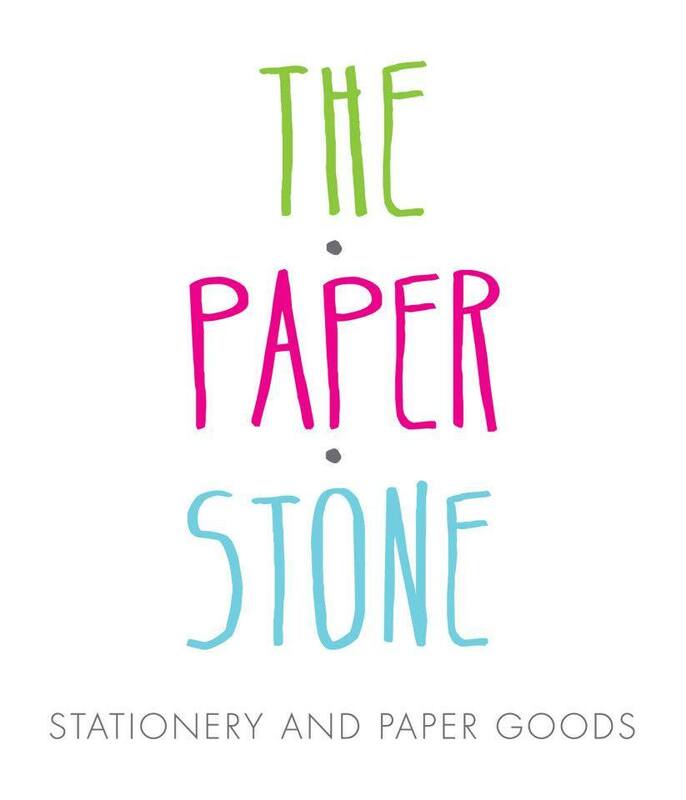 I've never been to any Paper Stone store yet but I've been wanting to! I've only seen the store from their FB Page and OMG! I am sure I won't leave Paper Stone empty handed! 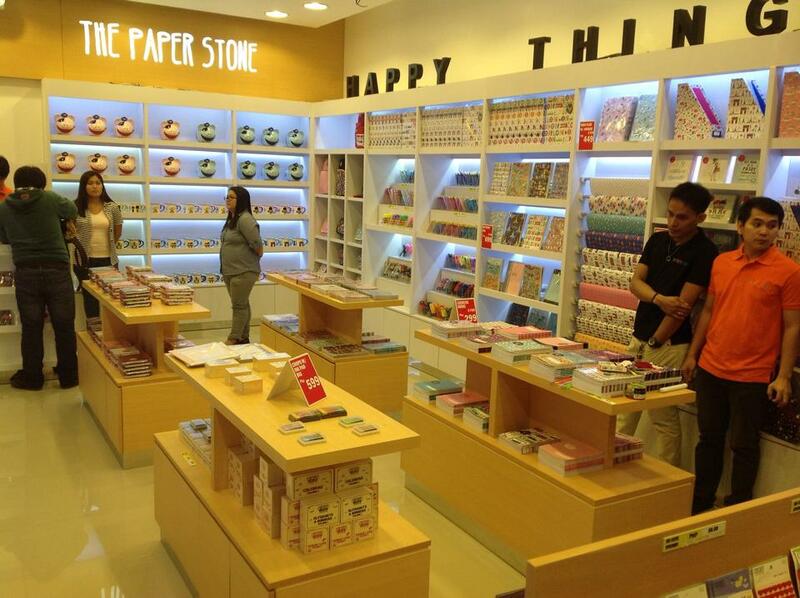 Paper Stone has branches in Glorietta, Alabang Town Center & UP Town Center! 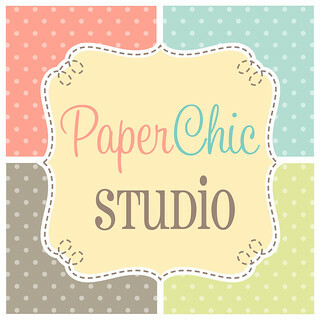 Follow and like them @thepaperstoneph! 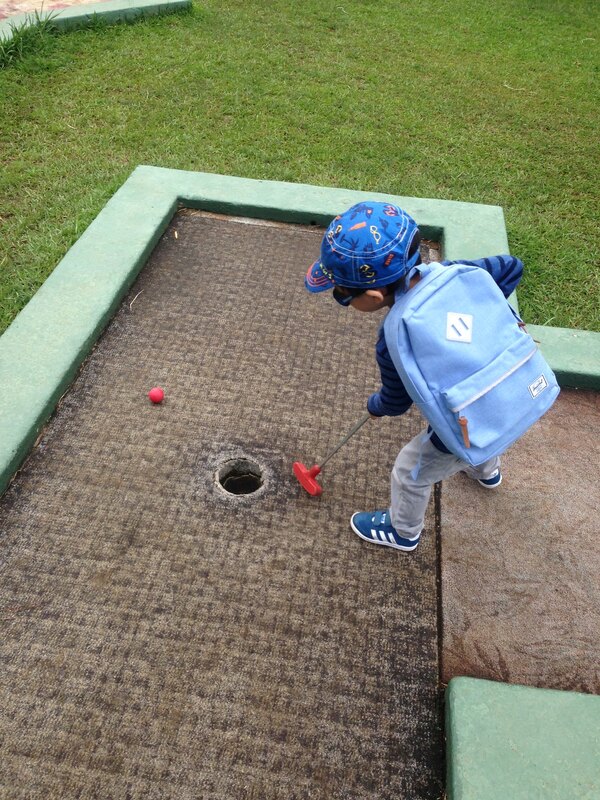 Another cute gift we received was a pair of Herschel Supply Co. bags for the kids. BOS was a bit envy because he wants a Herschel bag for himself. He said he'll just borrow R's bag na lang heehee! 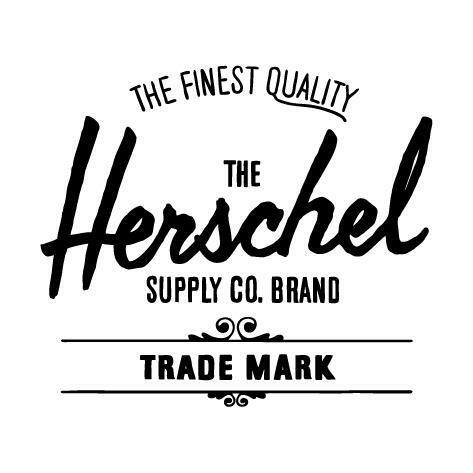 Herschel's story started in Scotland in the 1900s by a couple, Peter and Annie Cormack, who were barrel makers by trade. They immigrated to a beautiful town outside Herschel, whose population today is counted at 30 residents. Today after more than a century, the great grandchildren of Peter and Annie remain in the business of manufacturing. Instead of barrels, backpacks and bags are now created. The backpacks have been with me for a few months now but the kids only got to use it last week during our Baguio trip. I asked them to pick which one they want para walang away (rather than me "assigning" which bag goes to who) They won't leave without them! I asked them to put whatever they want in their backpacks: toys, pens, papers, just as long as it's not heavy (because I want them to learn to carry their own bags). The size of the backpack is perfect for short trips to the mall and for travelling. I love the classic silhouette of the Heritage Backpack and the signature style of the Survey Backpack! Both feels sturdy and made of quality material. The kids have so much lunch boxes and mini backpacks and there's really a difference when you buy branded and non-branded ones. I really hope these Herschel bags can withstand the everyday wear and tear because I am sure small backpacks would be handy to have in your kids' closet. The Survey Backpack is just right for Y. 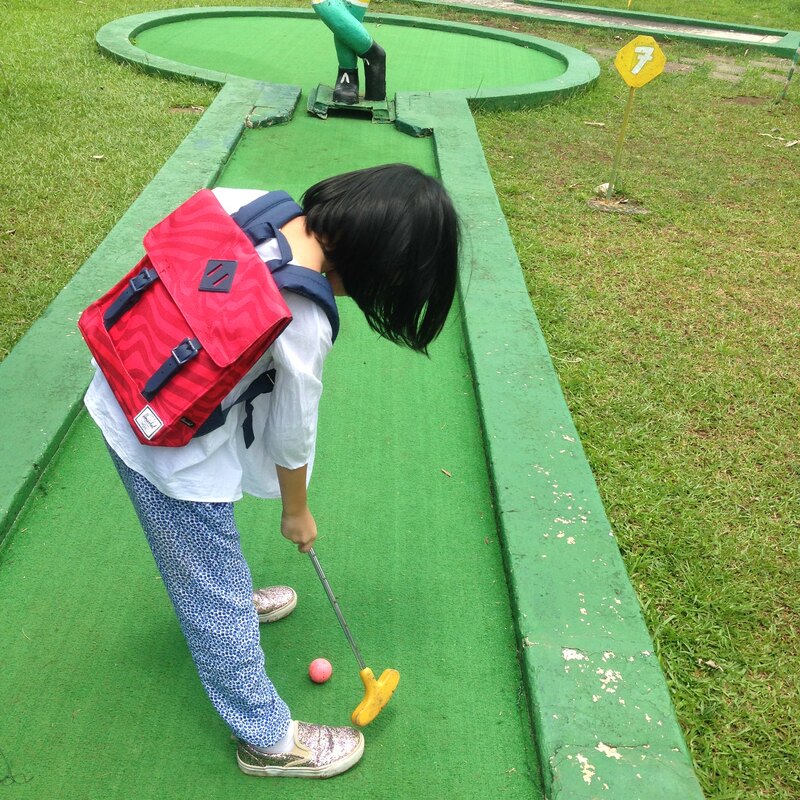 Yes, they wore their backpacks while golfing. Heehee! While the Heritage Backpack is still a little big for R, he still loved it! 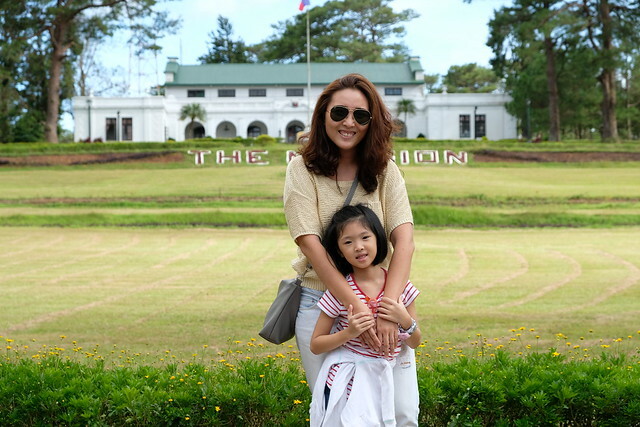 He was excited to bring his toy cars to Baguio! 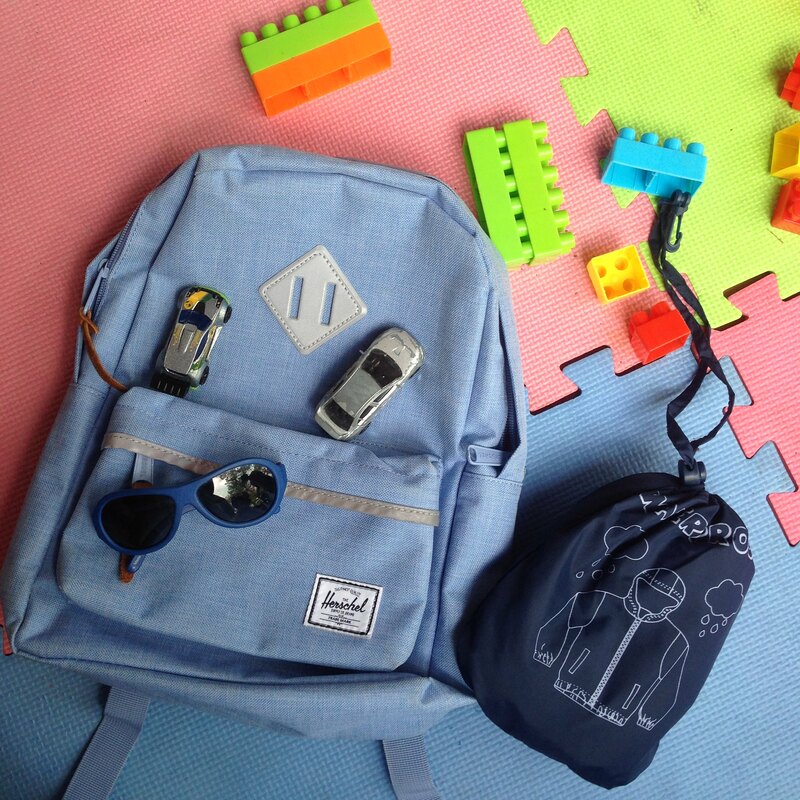 Just "some" of the things inside R's bag: Babiators, toy cars and a windbreaker which he gets mad when he saw it inside his bag. 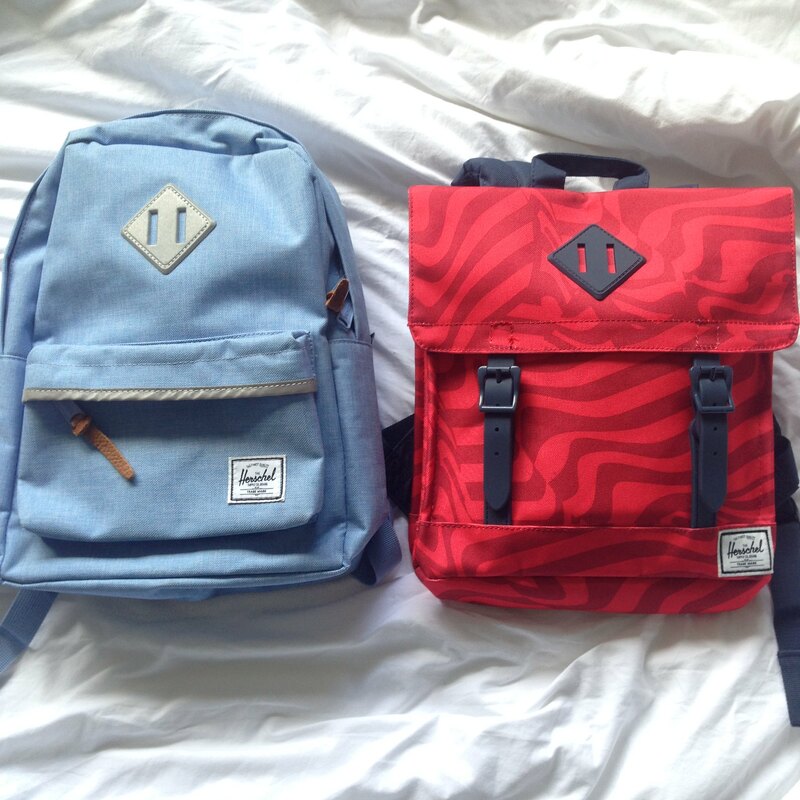 Maybe BOS and I should also get ourselves a Herschel bag each to match the kids noh? 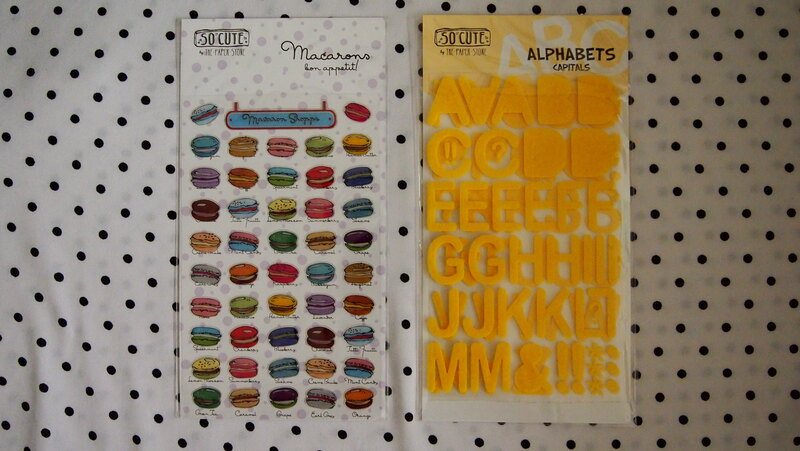 Now I have an idea what to give BOS on Christmas... wag lang niya to mabasa. Heehee! Don't forget to like Herschel Supply Co Philippines on Facebook!